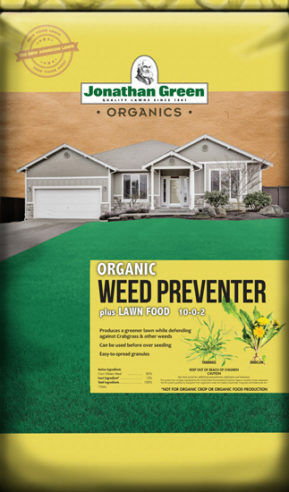 Organic Weed Preventer plus Lawn Food 10-0-2 contains all organic corn gluten that stops weeds before they sprout, plus an organic fertilizer that greens up the lawn quickly. It also releases organic proteins into the soil to encourage root development. 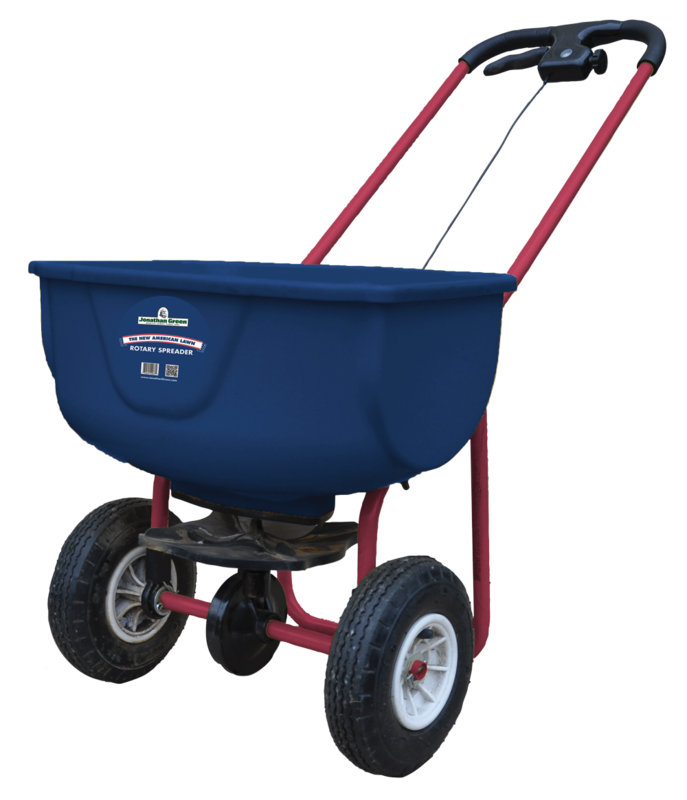 Use on lawns, landscape beds and in vegetable gardens for all of your yard-wide projects. 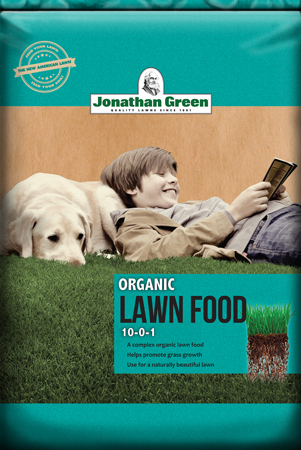 Do not apply grass seed for 60-90 days after applying this product. Apply to a dry lawn and water in well. Allow to dry and sit undisturbed for 48 hours. Apply in early spring for best results, and up to 3 times a year if needed. Safe to apply where children and pets play. This patented technology will prevent crabgrass, dandelions and over 20 other grassy and broadleaf weeds. Easy to spread, granular particles.